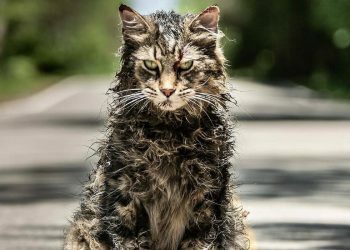 A new trailer for the upcoming Pet Sematary based on Stephen King’s novel of the same name has just been released and it’s revealing way too much. 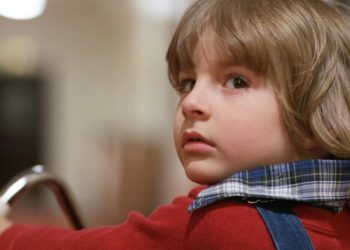 The Kevin Kölsch and Dennis Widmyer directed film stars Jason Clarke, Amy Seimetz and John Lithgow. The film follows a doctor who moves his family to the country cause, why the hell not? They then discover that they have moved near a pet cemetery that lies on an ancient burial ground (of course). From there, plenty of insane s–t goes down, s–t that’s kinda been spoiled in this trailer. 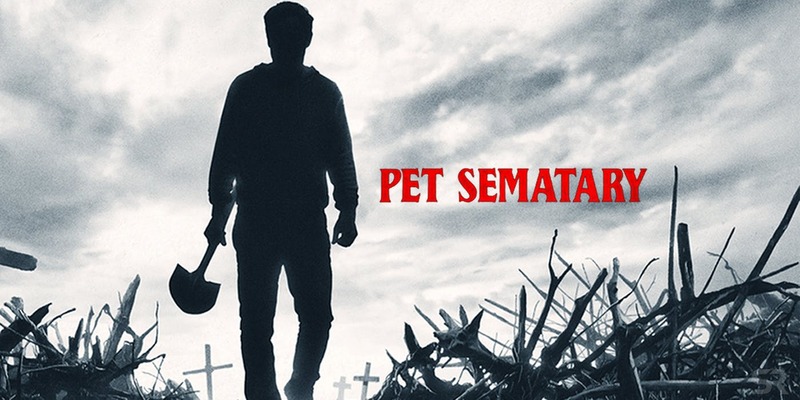 The trailer is still pretty spooky and frightening however but some of those scenes were a tad bit unnecessary to include. This doesn’t mean that Pet Sematary will be bad but it does give away some of the “surprises”… or does it? If there’s more we haven’t seen yet, terrific! but yeah, feels like there was too much in this trailer. 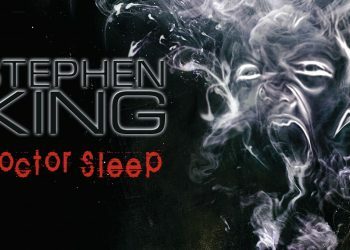 There are two other King adaptations coming this year with It: Chapter Two and Doctor Sleep so they’re bound to get one of them right.